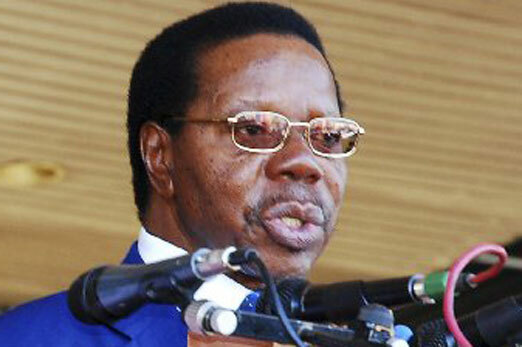 Malawi’s President Bingu wa Mutharika has been admitted to hospital after suffering a cardiac arrest. Mr Mutharika, 78, is unconscious in the intensive care unit of a hospital in the capital, Lilongwe, after falling ill on Thursday morning. Several family and cabinet members, including his brother, Foreign Minister Peter Mutharika, are at the clinic. Accusations of economic mismanagement and nepotism have recently sparked violent protests against his rule. The president has also faced a bitter power struggle from within his Democratic Progressive Party (DPP). Mr Mutharika came to power in a 2004 election, and was re-elected with a large majority five years later. After the 2009 election, he dramatically abandoned his United Democratic Front party to form the DPP. Since then, critics allege he has demonstrated an increasingly authoritarian streak. The criticism has led to a souring in relations with major foreign aid donors, especially the United Kingdom. The country has suffered shortages of fuel and foreign currency since the UK and other donors cut aid in 2010.